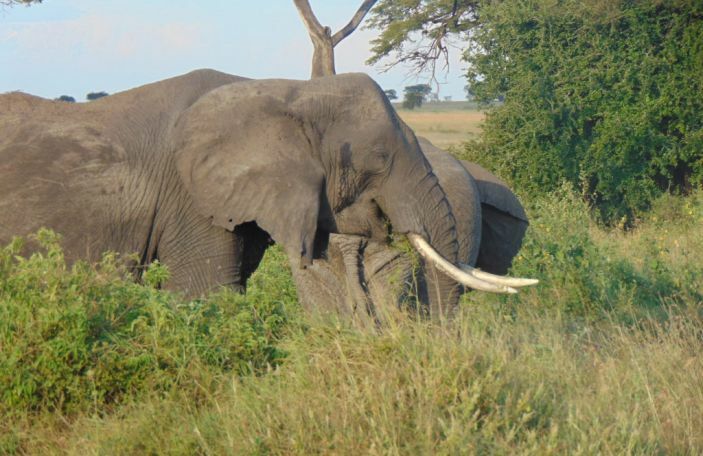 Looking to get off the beaten track? A Fiji honeymoon might be for you! 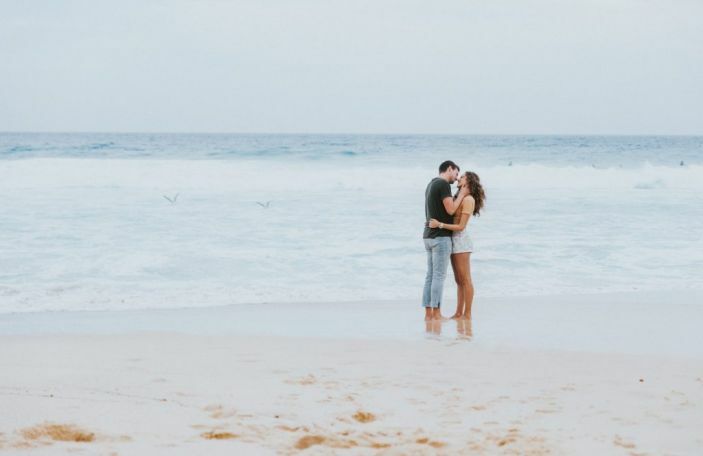 To get the lowdown on everything you need to know about planning a Fiji honeymoon, we chatted to the Lizzie Heeley from The Turquoise Holiday Company, who knows all there is to know about a Fiji honeymoon after her most recent trips to the islands. Why do people love Fiji as a honeymoon destination? A lot of our honeymooners want to get as far ‘off the beaten track’ as possible, and Fiji ticks every box. 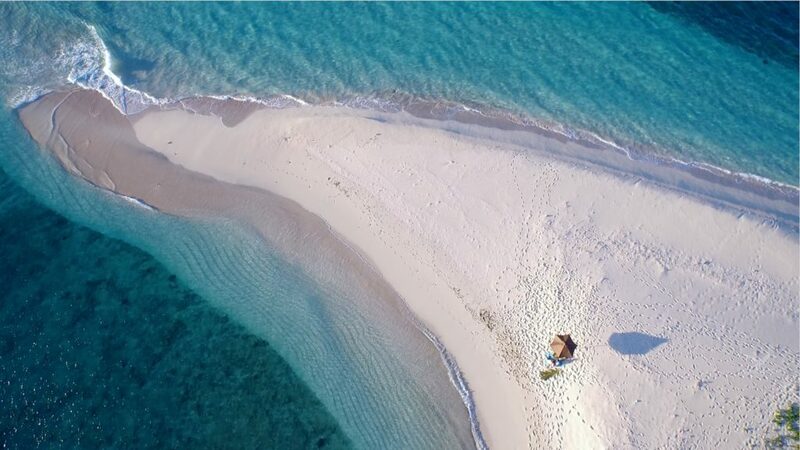 Not only is Fiji over 24 hours away from the UK (via stopover cities such as Los Angeles, San Francisco, Auckland and Hong Kong), but it’s one of the most remote and undeveloped collection of islands (333 to be precise) in the world. The charm and warm hospitality of the Fijian people is infectious and you simply cannot help but smile from the moment you arrive until the moment you leave. Fiji steals a piece of everyone’s heart and there is nowhere more romantic to celebrate newly married life together. Tell us the top five things to see/do there! 1. Island hopping. 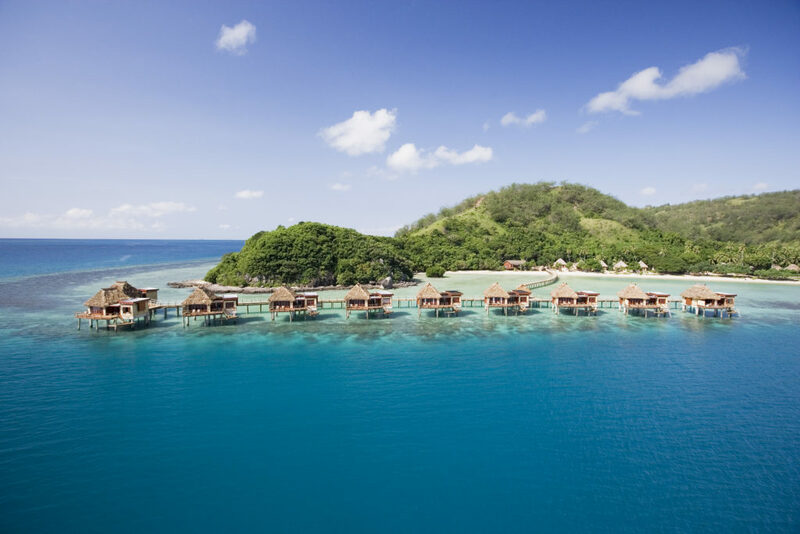 We recommend all of our honeymooners travelling to Fiji see at least two islands in order to get the full Fiji experience. 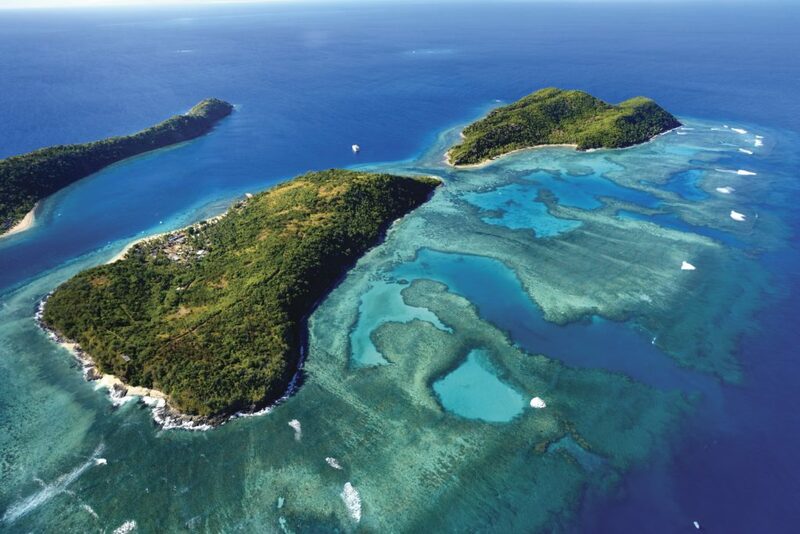 One of our favourite combinations includes seeing one of the more remote islands in Northern Fiji, such as Matangi, and an island in either the Yasawa or Mamanuca archipelagos. 2. Participate in a Kava ceremony. Served from a large, hand-carved, wooden bowl and coconut husk cups, Kava ceremonies signify the start of any traditional ceremony or celebration. Kava itself is a powder made from the root of the Kava plant and when mixed with water and drunk, gives those who drink it a numb sensation around the mouth. It also has a very calming effect on the mind and should only be drunk in moderation! 3. Eat Kokoda. Similar to ceviche in South America, Kokoda is a raw fish dish synonymous with Fijian life. Caught-that-day fish is marinated in lime juice and coconut milk, mixed with a variety of herbs and sometimes a kick of chilli, depending on your desired taste. In a hot climate, there is nothing more delicious. 4. Hear the Isa Lei. The Fijians love to sing. On arrival at your hotel, expect to be serenaded by a team of staff, accompanied by a guitar and the most enormous collection of smiles you could ever hope for. On your departure, the same group is likely to be there to sing you off, with the infamous Isa Lei, a beautiful goodbye song. Is there a perfect time to go? 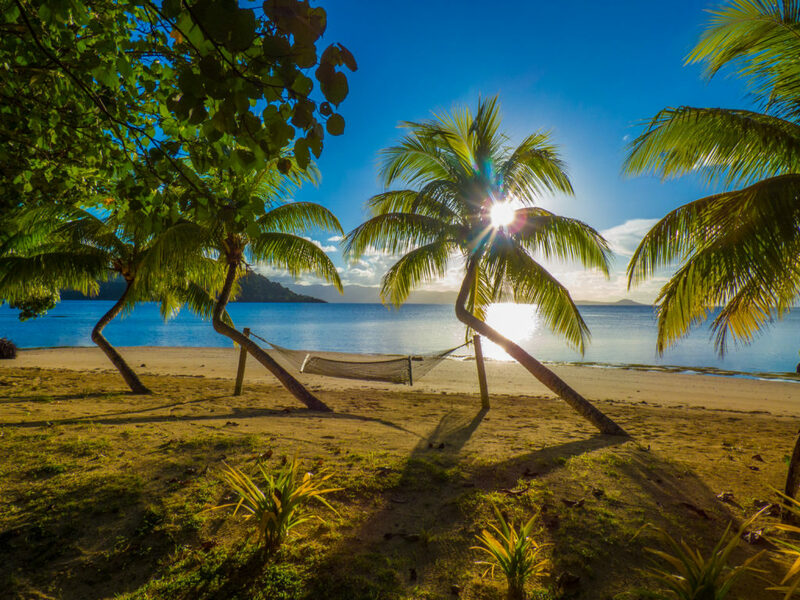 The peak season to visit Fiji is during our British summer months, when the weather is hot but not scorching and the islands are blessed with long days of sunshine and little rain. 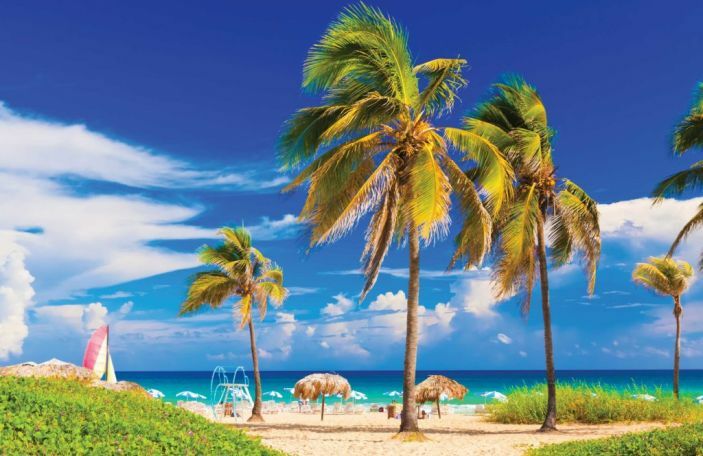 However, if you ask the locals, they all promote the shoulder seasons, Spring and Autumn, before and after the hurricane season, where temperatures are still beautiful, humidity is low, landscapes are lush and there are far less tourists! What sort of budget would you need for a Fiji honeymoon? As with all tailormade holidays and honeymoons, there is a huge range of accommodation and flight options to fit a variety of budgets. 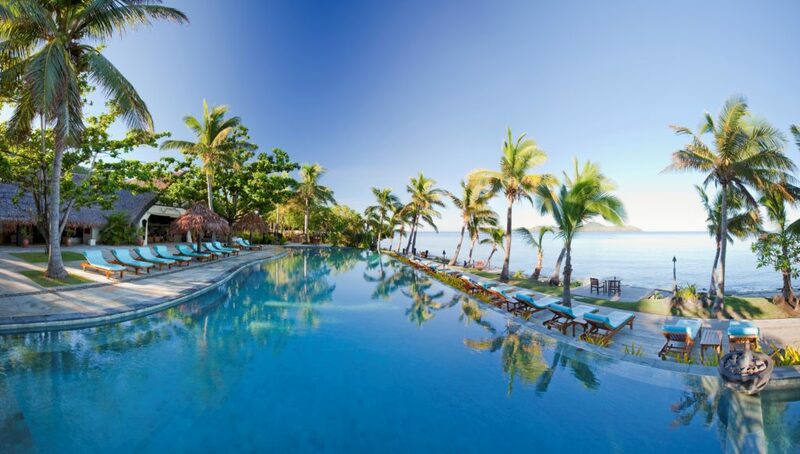 However, when it comes to Fiji and the distance you need to travel to get there, we recommend budgeting at least £4,000 per person, in order to get the most out of your honeymoon. 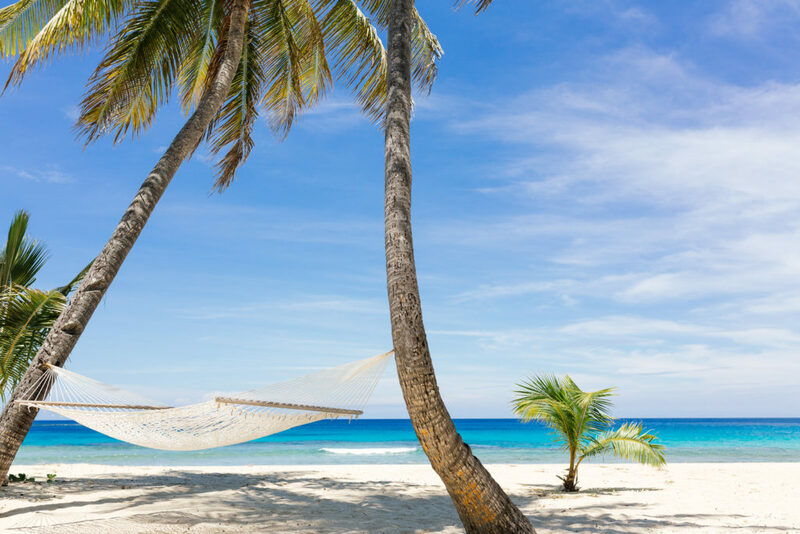 Flights and internal flights can be expensive, and you want to have enough money to stay in the boutique hotels and island retreats you’ve always dreamed of. 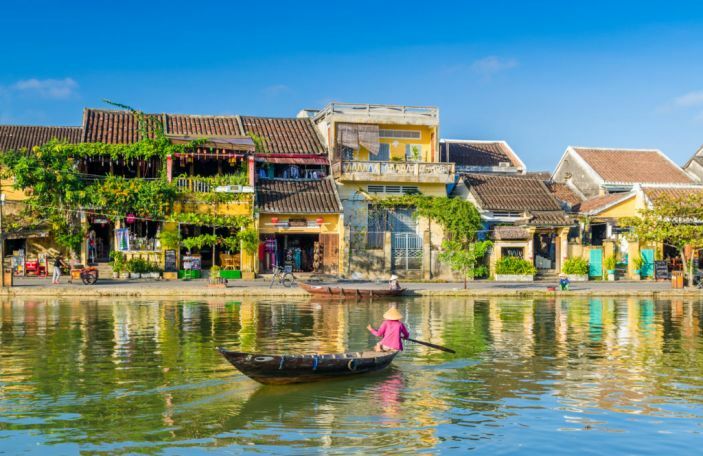 Many of the hotels are full-board or all-inclusive, so although the up-front costs can seem expensive, you spend a lot less when you’re there. How do I get there? And are there any must-see stops along the way? It is not possible to get to Fiji in one fell swoop from the UK. We use this to every couples' advantage, always suggesting to break the journey in one of many possible stopover destinations and combining two different honeymoon experiences. One of our all time favourites has got to be flying from the UK to San Francisco and spending a few days in the wine regions of Sonoma and Napa Valley. Drive down Highway One, stopping in Big Sur and Santa Barbara, before flying out of Los Angeles to Nadi on Viti Levu in Fiji. From Nadi airport you can then hop in a helicopter, board a domestic flight or catch a boat to your onward island paradise. What's the most romantic part of a Fiji honeymoon? Almost every hotel we work with in Fiji has access, or owns a private beach or island. Honeymoon couples can be dropped for the day, with nothing but a cool box full of delicious food and drink, and a walkie talkie. 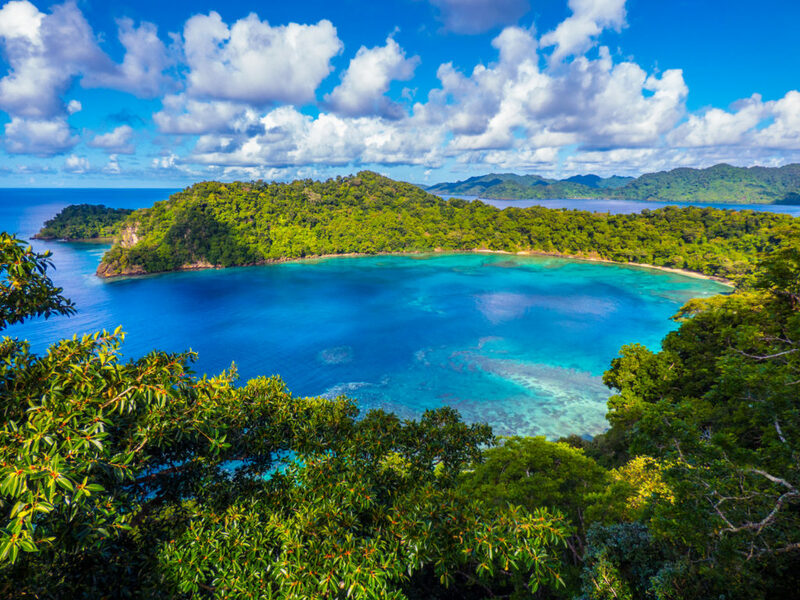 The film Cast Away was filmed on one of the Mamanuca Islands in Fiji, so you can expect sparkling white beaches, magnificent island outcrops, and privacy is paramount. Although unlike Cast Away, someone will definitely be coming to get you at the end of the day! Aside from experiences such as these, the relaxed and welcoming nature of the people and the culture of Fiji is romantic in itself. You will never feel under any pressure to be or do anything you don’t want to. You can just be ‘á deux’, the two of you, toes-in-the-sand, under a star-studded sky, on a tiny paradise island, lost in the heart of the South Pacific. For more information or to book your big trip to Fiji, get in touch with the travel specialists at Turquoise Holidays on 01 494 678400. You can check them out on their website, or catch up with some honeymoon highlights on their Facebook and Instagram. Confetti Promotion: swat up before you go!